Xiaomi has launched new Qualcomm certified Quick Charge 3.0 charger in In. This is compatible with Xiaomi own Mi MIX 2 and Mi Max 2 smartphones as well as Qualcomm’s latest two-way fast charging power banks that are Qualcomm Quick Charge 3.0 certified. It has power output of 5V-3A/9V-2A/12V-1.5A and can withstand voltage surges up to 380V. It also has automatic temperature control that keeps the charger below 30-degrees while in use to prevent over heating, says Xiaomi. 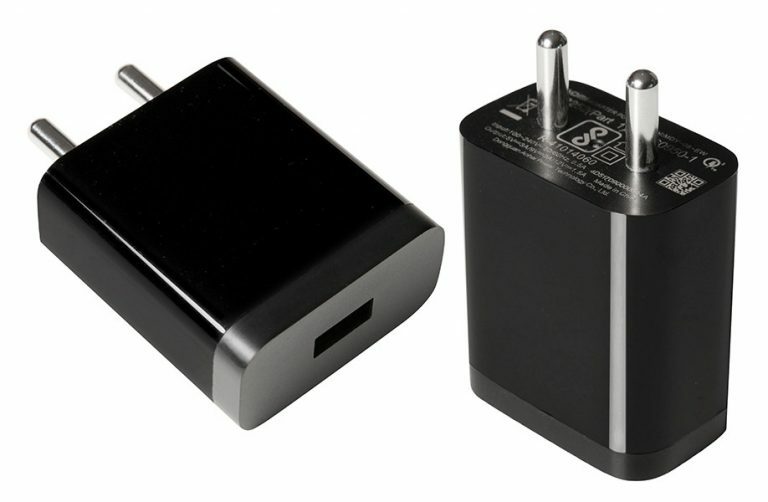 Xiaomi Qualcomm Quick Charge 3.0 Charger comes only in Black color, is priced at Rs. 449 and is available for purchase at mi.com. It doesn’t come with a USB cable in the box.